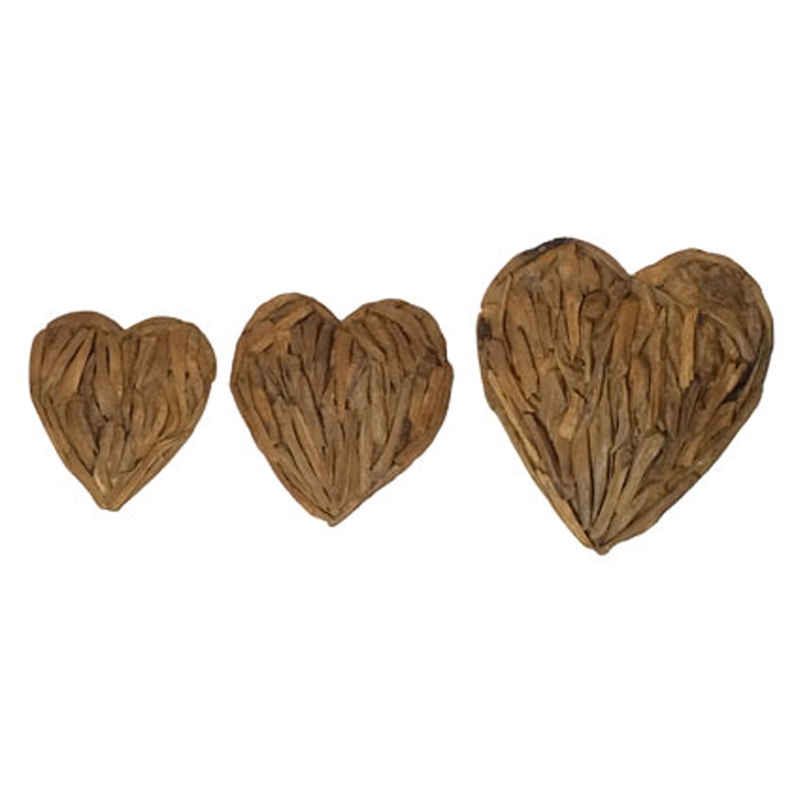 Make your home feel a lot more friendly and welcoming by introducing this beautiful Driftwood Love Heart Wall Art. This piece has a stunning design that takes a heart shape and gives it a unique and modern twist. This heart wall art is created from a lovely driftwood material, making it look especially distinct and warming.